Free Instant Messaging (IM) to Yahoo, AOL, Skype, MSN saves on airtime! By using included email, you can greatly reduce or eliminate your voice calls and for big savings! Tech-Go has the most extensive coverage worldwide - 180 countries See Coverage Map and Rates for each country. 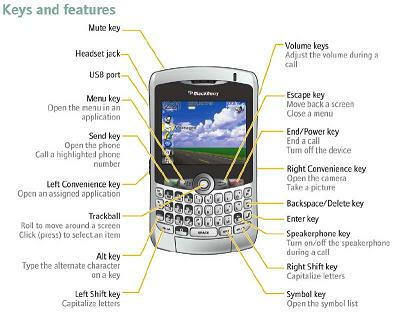 Upon requst, we can provide unlocked Blackberry which can accept our Euro sim for cheaper voice calls in most countries! 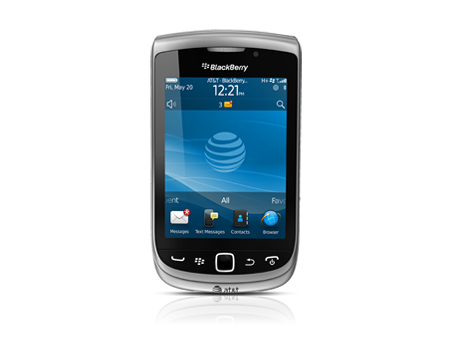 Save money on voice calls by using our Europe Based GSM phone (free rental with your Blackberry order) - Call for details. There are no setup fees or minimum usage! 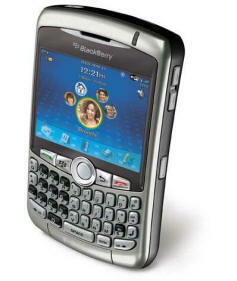 Unlimited email, web browsing, and Blackberry Messenger using Blackberry with our server and email address. You can forward existing emails or have us pull your mail into the phone by providing login details (allows you to send & receive with multiple email addresses). Send Free voice emails by speaking to unit and emailing your voicenote. NEW $5 option to have Facebook application loaded which allows you to document your trip and upload pictures for everyone to see real-time! Option $15 to hook to your existing BES server (select on order form) to access your schedules and contacts. Click for more information , pricing and options on our on-line order form.